Desert Rose Reflective Fire Pit Glass is 1/4 Inch Glass that is best described as a Copper color infused with Rose. 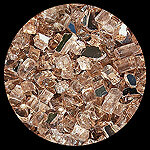 It is not Pink and it is not Copper - It is "Desert Rose". 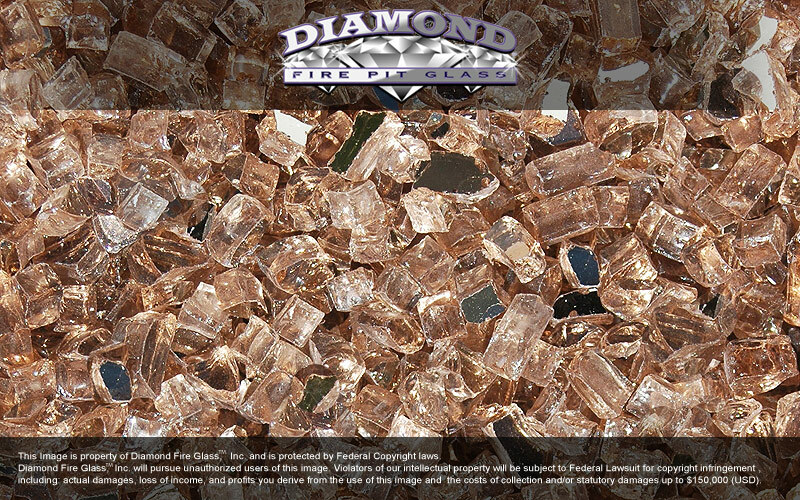 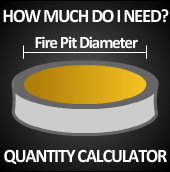 A Diamond Fire Pit Glass Exclusive!